Great Britain mourned the loss a of great leader on April 8, when the announcement was released that former Prime Minister, Margaret Thatcher, had passed away due to a stroke. 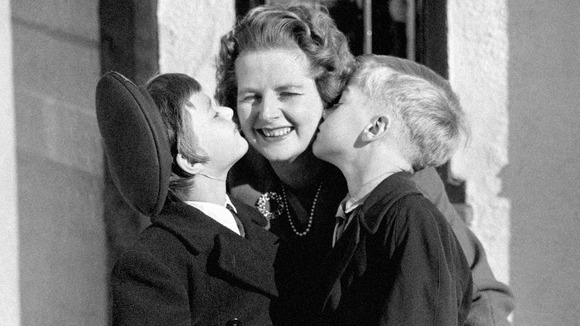 The potent political leader of the world who has affectionately become known as the “Iron Lady” was born on Oct. 1925 as Margaret Hilda Roberts, in Grantham, England. Grantham, a small market town in Eastern England, was where her father served as a member of the town’s council and where Thatcher was first introduced to politics. In 1952, Thatcher ran twice for the parliamentary seat representing Dartford, and lost. It was then that this iconic figure went back to school and received an education in law. Thatcher won a seat in the House of Commons in 1959. By June of 1970, Thatcher was appointed Secretary of State for Education and Science. The Iron Lady found this job extremely difficult, not because of the opposition people held to her policies, but because she had a rough time trying to get, then, Prime Minister Edward Heath, to listen to her ideas. “I don’t believe there will ever be a woman prime minister in my lifetime,” Thatcher said in a 1973 television appearance. 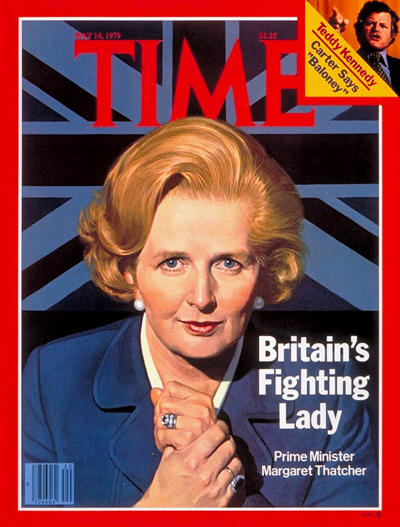 She proved her own words wrong by making strides in her political party in 1975, becoming her party’s leader, beating out Heath for the position, and finally, in May of 1979, when Thatcher became the first female to hold the position of Prime Minister. 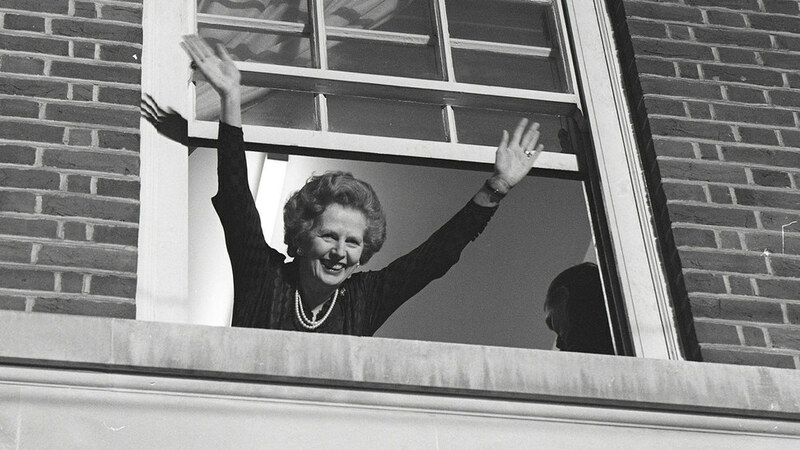 During her 11 years in office, Thatcher revived her nation’s economy, reformed outdated institutions, and rewrote Great Britain’s foreign policy. “She was willing to let industries fail and companies break to let free market decide the true nature of our economy. She helped bring Eastern Europe into line with the rest by helping move towards the end of communism. 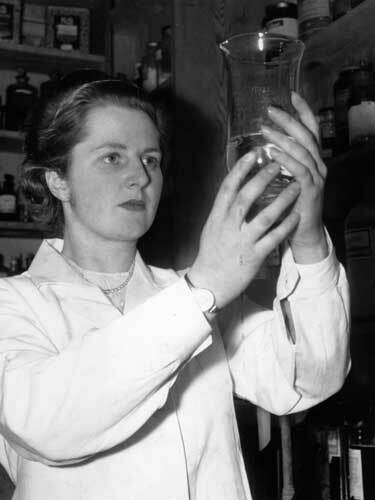 She was brave and single minded, introducing policy to move Britain from the slump of post-war to a new age of prosperity where we owned houses, made our own way through hard work and reduced our need for reliance on the state,” remarked Matthew Fuergeson, a 26 year old, Great Britain native. In 1982, Argentina had invaded the Falkland Islands, the center of much debate between the two nations. Thatcher didn’t hesitate to send Great Britain’s force to the islands to be reclaimed. In June of 1982, Argentina surrendered. Thatcher again faced another spirit testing event during her second term, when the Irish Republic Army attempted to have her assassinated. Thatcher was attending the Conservative Conference in 1984 when a bomb, planted by the IRA, detonated. The fearless leader was unharmed, and continued to deliver her speech on schedule. This amazing visionary that lead her country in to a time of prosper and stability resigned in 1990. Two years later Thatcher was assigned to the House of Lords as Baroness Thatcher of Kesteven. 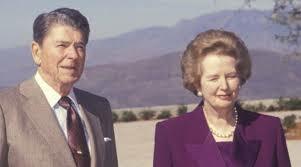 “Thatcher was a bold leader who had the courage to do what most leaders could not. She had the fortitude to stand tall and make tough decisions in the face of adversity,” stated Fuergson. The Iron Lady made history just by taking office as Prime Minister, but what her truly amazing was how she won the hearts of her people, for which she will always be remembered.